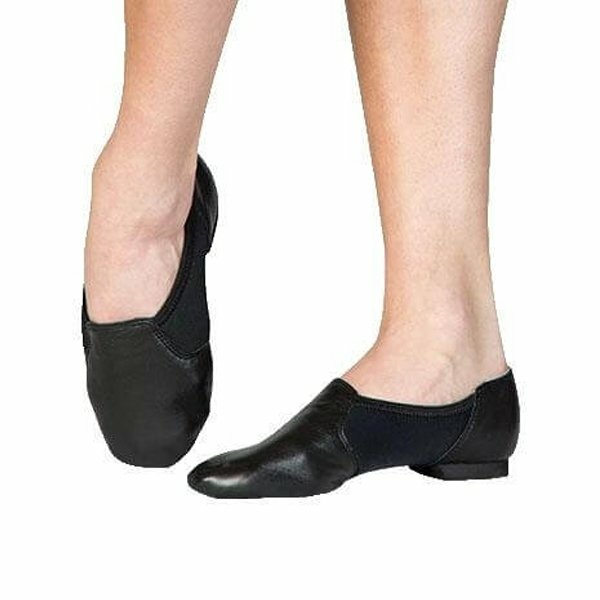 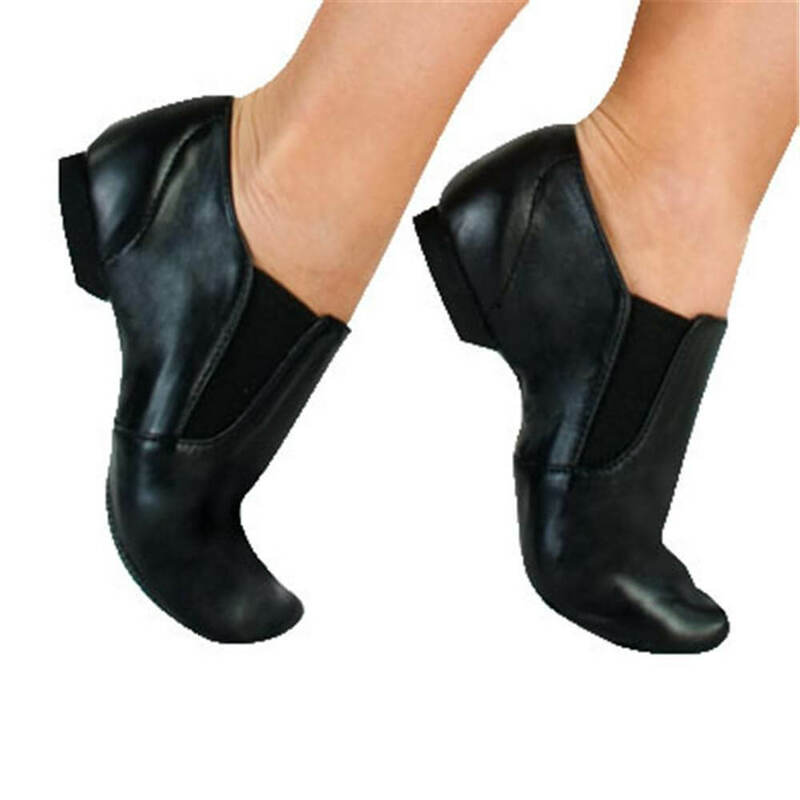 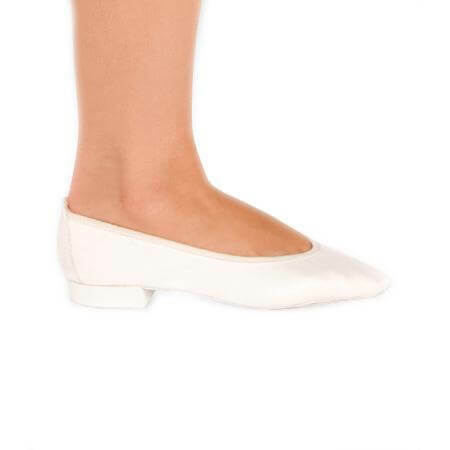 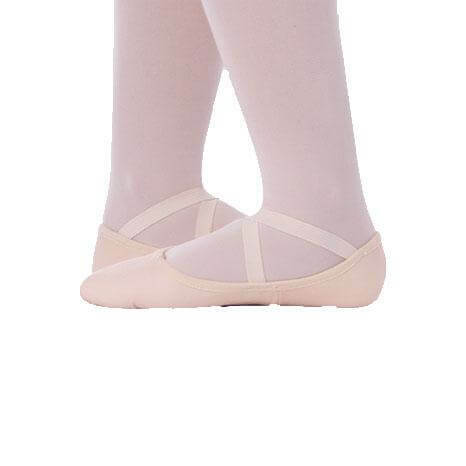 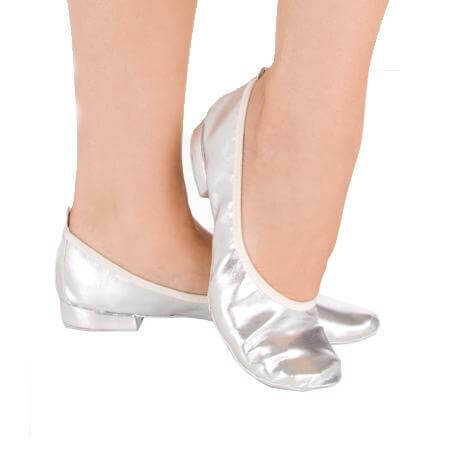 Women's and Children's Body Wrappers Dance Shoes for sale online in a variety of styles including ballet slippers, gymnastics and jazz shoes. 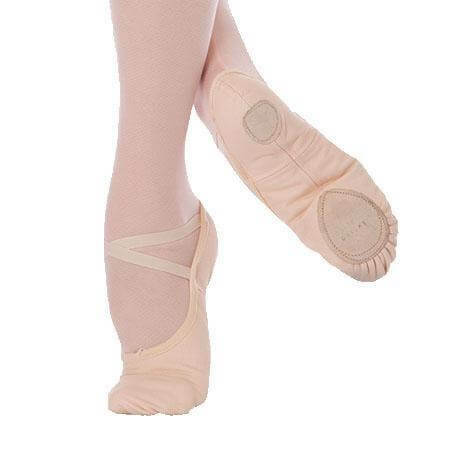 Body Wrappers Pointe Shoe Stretch Elastic Ribbon Pack 52: Package includes 88-inch of 7/8-inch wide pointe shoe stretch ribbon in European Pink, ample for one pair of pointe shoes; cut to desired length. 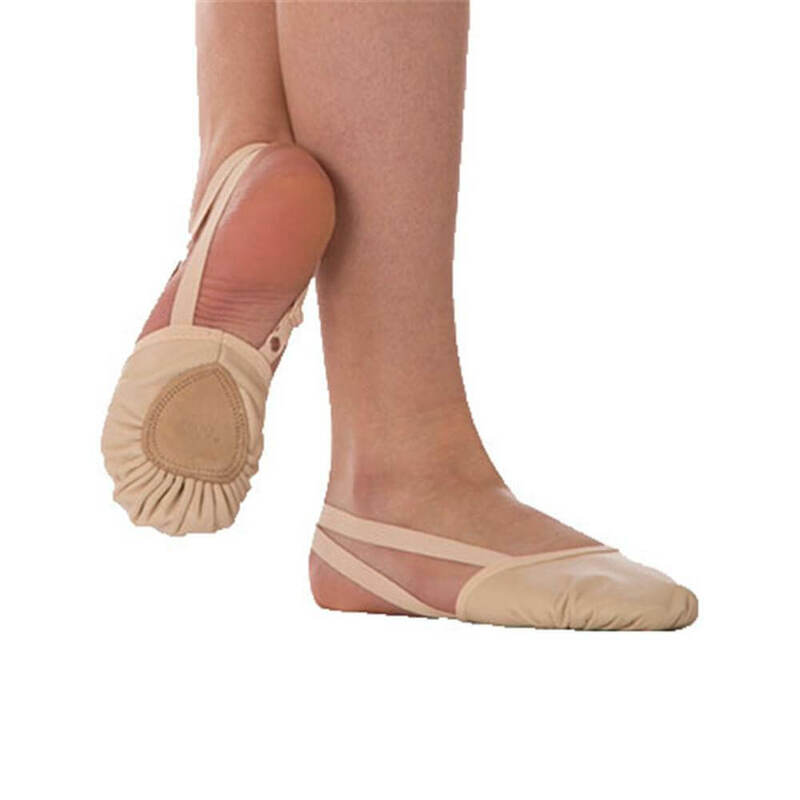 Designed for flexibility and security. 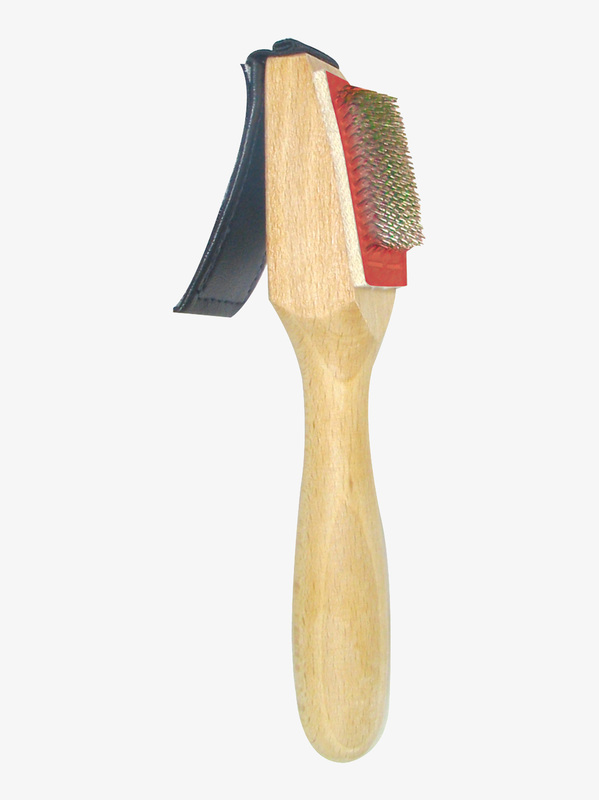 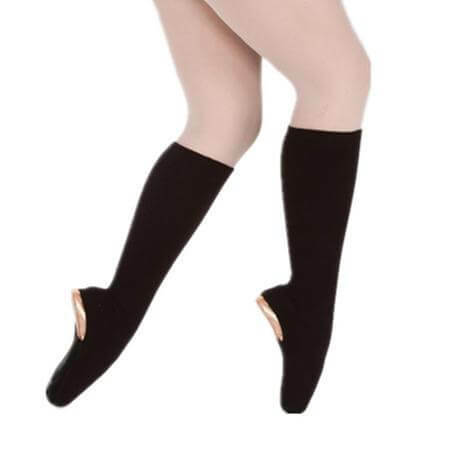 88-inch includes stretch - actual length may be slightly shorter. 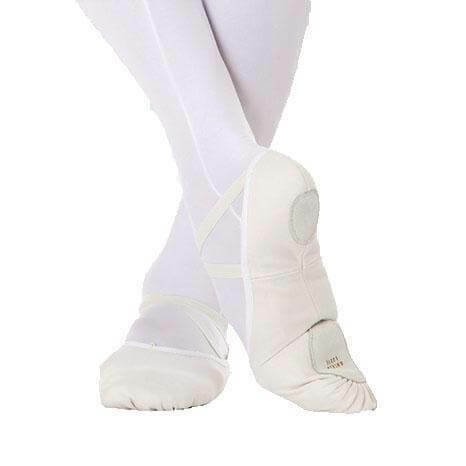 Body Wrappers Pointe Shoe Ribbon Kit 50: This essential kit contains 2.5 yards of 7/8-inch wide stretch ribbon, 20 inches of 3/4-inch elastic, 2 needles, a spool of matching extra strong thread, safety pins, and a stitch ripper. 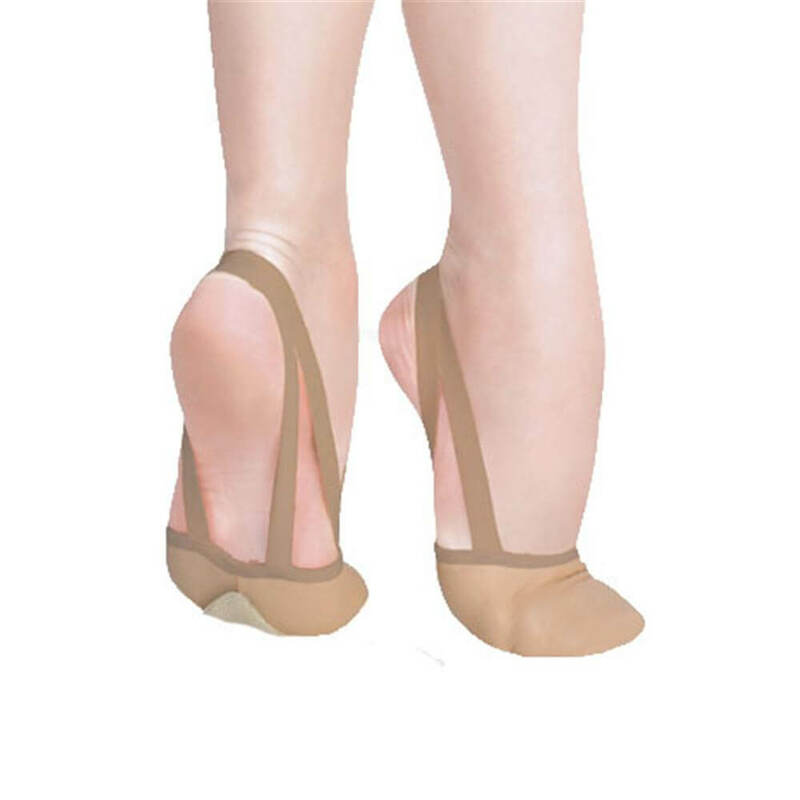 More Body Wrappers dancewear and shoe styles at Discount Dance Supply.